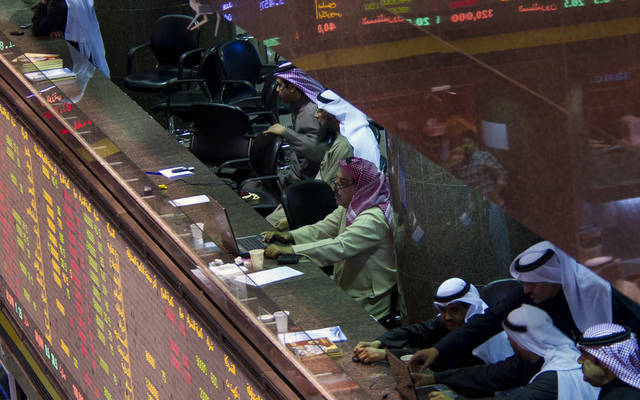 Mubasher: The indices of Boursa Kuwait closed Tuesday’s session higher in line with the listing of Al Manar Financing and Leasing Co.’s stock earlier in the day. The All-Share Market index gained 0.76% or 39.5 points to reach 5,253.71 points, while the Main and Premier market indices added 0.49% and 0.87%, respectively. The banking segment topped six gainers with 1.24%, while the consumer services sector led three decliners with 2%. 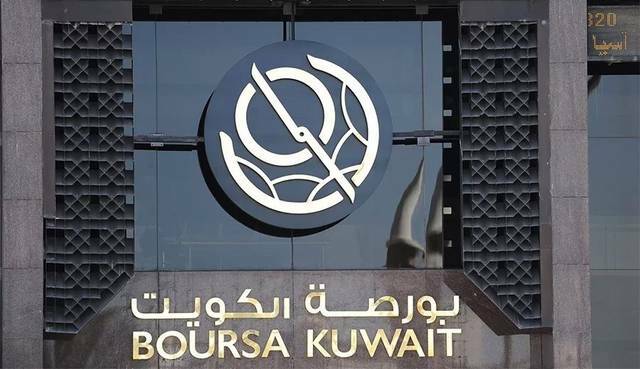 The rise witnessed in Boursa Kuwait on Tuesday was backed by blue chips, namely in the banking sector, KAMCO's deputy head of the investment research Raed Diab told Mubasher. First Takaful headed the winners, surging 17.07%, while Ajial Real Estate was the top loser, having declined 7.4% in line with the disclosure of its income statements for fiscal year 2018 in which profits decreased by 18% year-on-year. 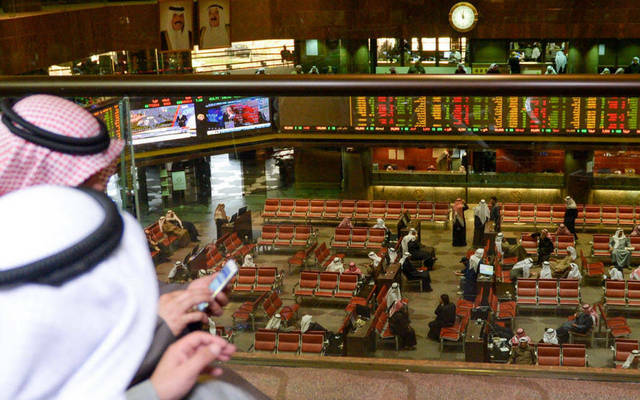 Liquidity grew by 12.2% to KWD 23.9 million on Tuesday from KWD 21.31 million on Monday, while trading volume shrank by 8.2% to 151.95 million shares from 165.47 million. 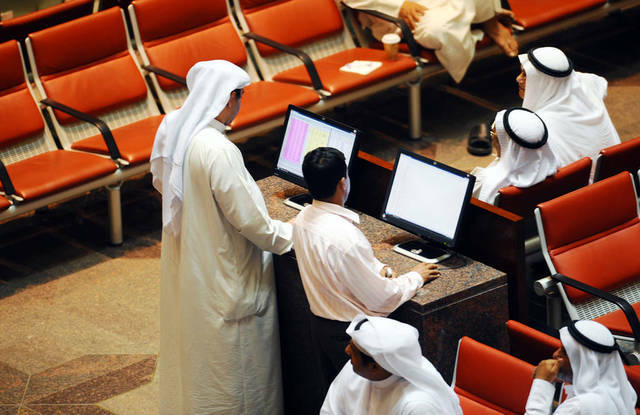 The Gulf Bank of Kuwait (GBK) was the most active stock in terms of volume and value with 19.78 million shares traded at a value of KWD 5.63 million. 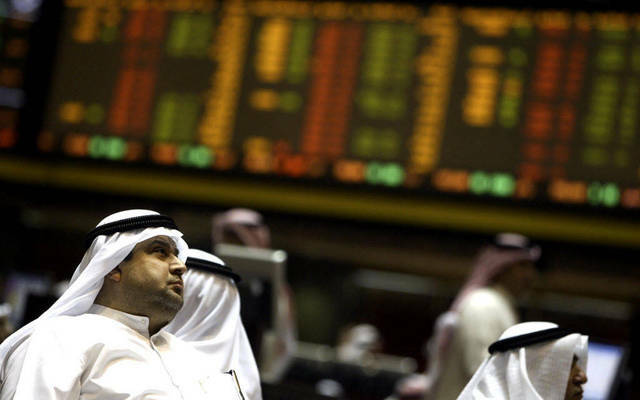 The stock added 3.21% to 289 fils.